Hello Beauties! 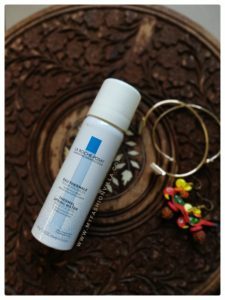 Today I am going to review a latest product launched by Maybelline New York. 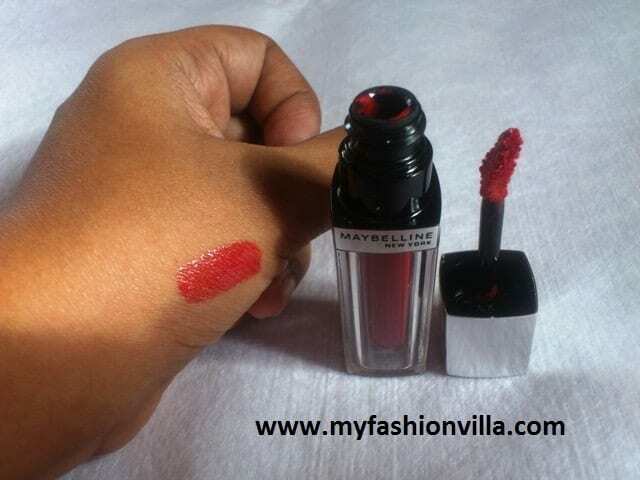 I am going to review Maybelline Lip Polish, which is just launched product by Maybelline. I received my Lip Polish Parcel Today and I can’t wait to share my review with all of you. So here you go. 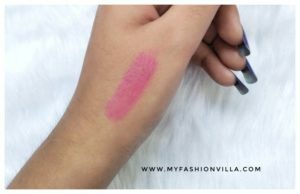 Read Maybelline Lip Polish review below. What Maybelline says about this Lip Polish? No more layers… unleash the magic. So, is it a Lip Stick? a Lip Gloss? Or a Lip Balm? Well, everything. It has shine of Lip Gloss, Color of a Lip Stick and takes care of the lips like a Lip Balm. No of Shades available: Total 15 Shades available. I was really excited when I heard about this product, as it is neither a lipstick nor a lip gloss! A combination of both they say. So when I received my parcel today, I jumped off to open it. To try this new product called Lip Polish! Packaging: I must say this comes in a very smart packaging. At first sight, the packaging looks like a Lipstick! To my surprise, lipstick like packaging was just outer look. From inside it is a Lip Gloss! Voila!! The Shade and Application: I received a shade called “Glam 12”, which is a reddish shade. 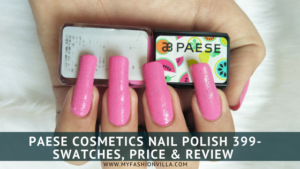 It comes in a thick gel like lip gloss, and spread easily on your lips. Shine: I am really impressed by the shine this lip polish has, just Perfect for Festive and Wedding Season. Boldness and Staying Power: Quite Awesome. I applied it 3 hours before and it is as it is on my lips till now. Even the shine is same after 3 hours; it doesn’t get smudged or spread. A Plus Point! The color boldness is fantastic. Its Bold Color with rich shine is perfect to style any look. It doesn’t get smudge or spread. It stays quite well on the lips. It gives even finish after one application itself. You don’t need to rub polish brush again and again on your lips to get fine even application. Very Attractive packaging for a Lip Gloss! Small Quantity is sufficient for one application. Well, honestly I am not a person who loves Lip Glosses a lot! 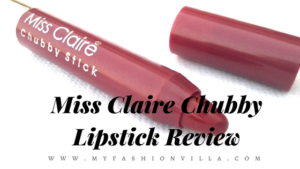 Just because of their less staying power but this lip polish made me fall in love with Lip Glosses again! Will I Purchase More Shades? Definitely Yes!